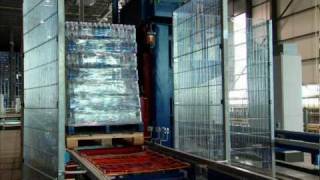 About Witron Integrated Logistics Corp.
WITRON Logistik + Informatik GmbH designs and implements innovative logistics and material flow systems with trend-setting ergonomic work places and processes that offer their customers sustainable competitive advantages. 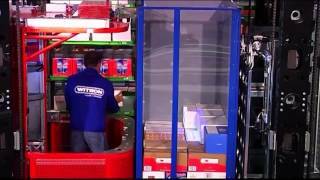 WITRON has the decisive key elements under one roof: the logistics design, the information and control technology, the mechanics design and mechanics production, as well as the functional responsibility to act as general contractor for logistics. WITRON‘s experience of more than 2,000 implemented logistics projects is leveraged in the conceptual stages of system design. their customers. Moreover, a comprehensive coverage of the entire project cycle is the best way to continuously develop existing logistics modules and innovate according to the market needs.